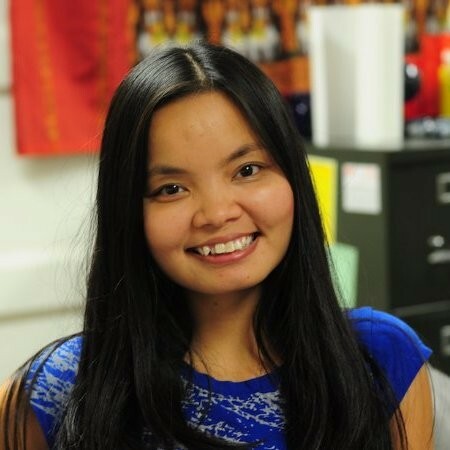 Ninh Pham is a 2014 White House Correspondents’ Association (WHCA) scholar, and the recipient of a $2500 grant to study in Washington D.C.
Ninh is a native of Hai Phong, Vietnam, where she received an undergraduate degree in English from the Viet Nam National University at Hanoi. She participated in Missouri’s Washington Program in the fall of 2013 and will receive her Master’s Degree from the School of Journalism this spring. 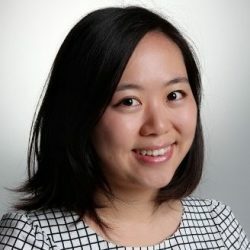 In Viet Nam, Ninh worked for VnExpress as a foreign affairs reporter and then as manager/editor in the World News Desk department. While participating in the Washington Program in 2013, she worked for the United Nations Alliance of Civilizations as a communications intern.